Why Attend the Heartland Travel Showcase? 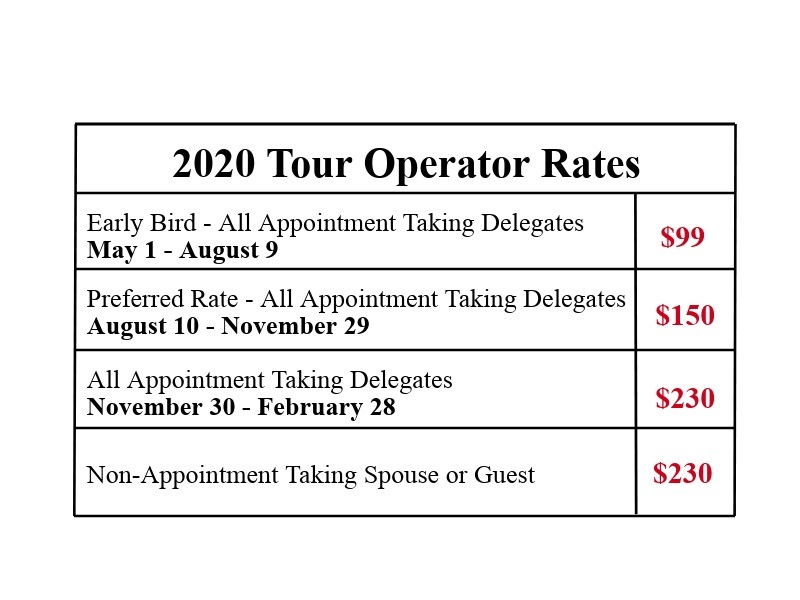 A Heartland tour operator, on average, experiences $36,700 in booked business resulting from the show in a given year. More than 300 exhibitors from Illinois, Indiana, Iowa, Kentucky, Michigan, Minnesota, New York, Ohio, Pennsylvania, Tennessee, West Virginia, Wisconsin and Ontario, Canada will be on hand at Heartland Travel Showcase to help you plan and book your tours. Because of Heartland Travel Showcase’s location in the heart of the country, it’s easy to get to, affordable and a draw for many suppliers you won’t see at other shows. Meet with the best of the Midwest when you do business at Heartland Travel Showcase. Many attendees book business directly on the showcase floor because of the high quality of appointments. Interested in seeing how an appointment runs? Check out the video below for an example! Heartland Travel Showcase is one of the largest regional group tour marketplaces in the U.S. and showcases group experiences that represent the diversity of the region. Last year alone, Heartland hosted more than 40 brand-new exhibitors. Establish, build and enhance relationships. Group travel is a heart-to-heart business. From six-minute appointments to a unique four-minute meet, Heartland Travel Showcase provides networking opportunities that solidify your relationships with group travel professionals and build your itineraries. One perk of attending the Heartland Travel Showcase, is the free city sightseeing tour which is offered each year. More details to come! Interested in Attending the Heartland Travel Showcase but Still Have a Few Questions? Ask Us!